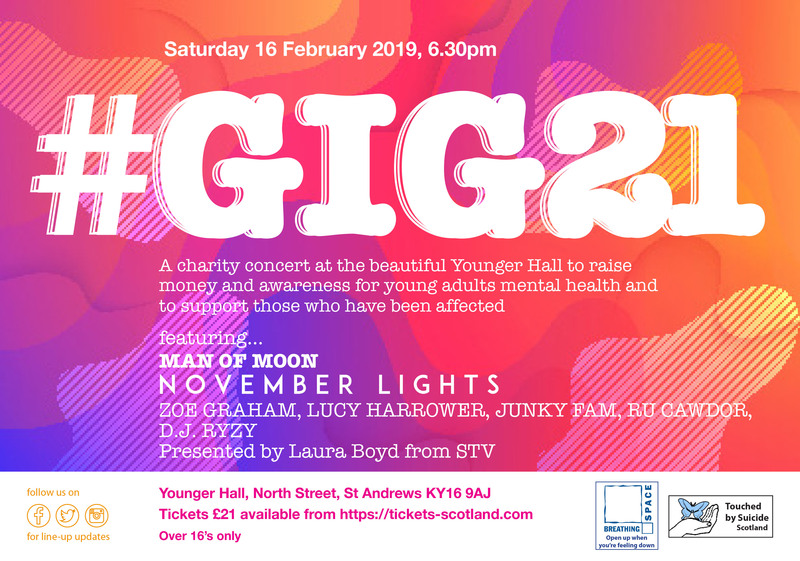 A brand new concert is to take place on 16th February in the striking surroundings of St Andrews’ Younger Hall with a host of bands and DJ’s lined up. With Ayrshire-based November Lights headlining the programme, bands and a range of DJ’s will play the one-off gig with all funds from ticket sales going to Breathing Space and Touched by Suicide Scotland, both mental health charities which help those in need and their families/friends who have been touched first hand by suicide. November Lights - Following the success of their single Talk in 2017, this Ayrshire duo releases its first album Too Little Too Late, on 1st February with producer Paul Whalley (Ellie Goulding, Wretch 32, Mumford and Sons, Little Mix). Not quite indie and not quite pop, November Lights are a difficult act to pin down. Their sound includes epic choruses, dense soundscapes and hard-hitting drums. This is coupled with lyrics that explore introversion, self-doubt, growing up in a quiet Scottish coastal town and coming to terms with early adulthood. Junky Fam - a speed funk power trio with guitar, drums and bass. Propagators of the hardest, heaviest funk and alchemists distilling elements of p-funk, psychedelia, math and bossa. Lucy Harrower - who performs acoustic covers of a mix of songs from many different artists and genres. Currently based in Glasgow, Lucy has gigged regularly around St. Andrews, Edinburgh and Glasgow. Rhuari Cawdor - A singer-songwriter and musician from St Andrews who sings honestly and passionately about the people he knows and the experiences life brings. Rhuari experiments with intricate acoustic guitar music, simple raw folk, usually with memorable catchy melodies and choruses. 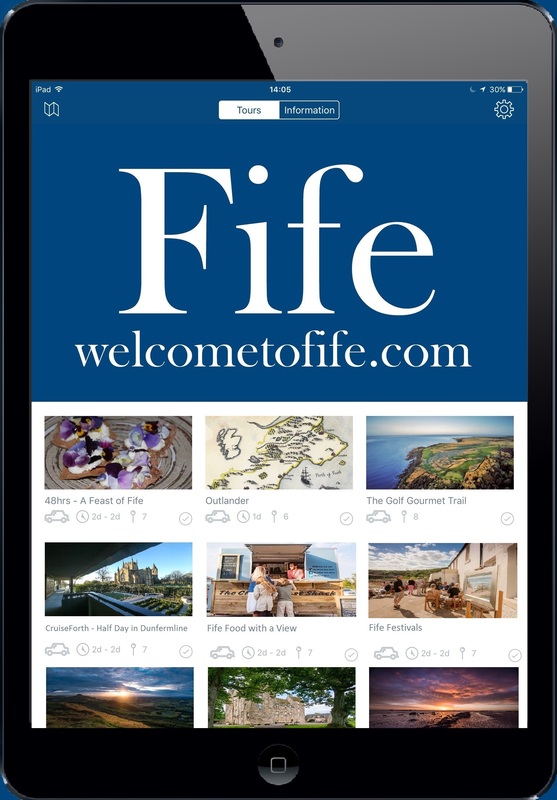 The event is suitable for over 16s and will be compered by STV’s Laura Boyd. The event has been arranged by local man Lewis Hazel. Lewis attended the local secondary school in St Andrews, Madras College. This autumn two of his former class mates tragically took their own lives. Lewis planned to have a party to mark his 21st birthday but instead set to work to organise two events to raise funds for mental health charities and raise awareness of suicide and mental health issues. More information about Touched by Suicide can be found at http://touchedbysuicidescotland.org or on 01294 274273 / 01294 216895 / 07768188499. More information about Breathing Space Scotland can be found at https://breathingspace.scot or on 0800 83 85 87.